Kanye West‘s genre-shifting 808s & Heartbreak album celebrated its 10th anniversary on Saturday (November 24th), and to commemorate the project, frequent partner in music, Malik Yusef, has announced plans for a North American tour. While the founder of G.O.O.D. Music won’t be taking part in the festivities, his longtime collaborator will serve as the front man for the trek and plans to select talented local artists in each city to put their own spin on album cuts through an online voting process, thus boasting the credibility of budding artists who found inspiration from the momentous 2008 work. About 808s & Heartbreak, Yusef said, “We were addressing heartbreak, and heartbreak is a two-way street…. Sometimes you get your heart broken and sometimes somebody breaks your heart and you gotta own that.” Specific dates for the 15-city 2019 tour dedicated to the influential, Roc-A-Fella Records-released album have not yet been announced, but will be at a later date. 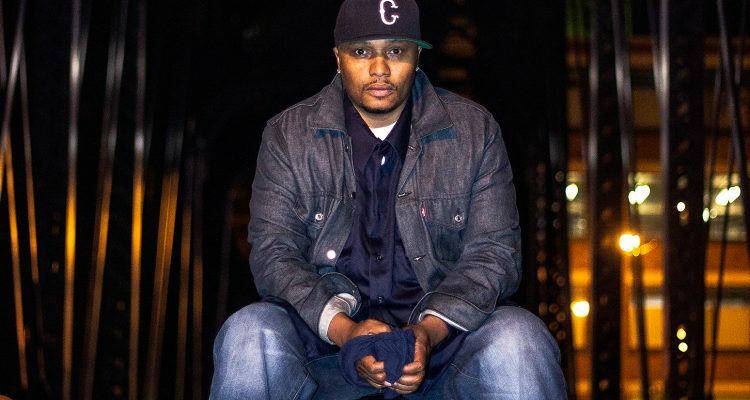 Malik Yusef has also worked with other noteworthy artists such as Common, Carl Thomas, John Legend and more.